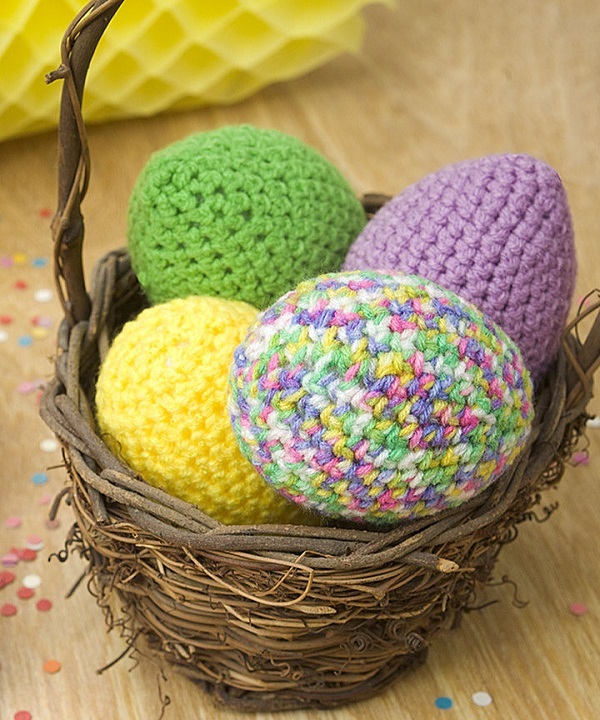 Get creative and make a basket full of Easter eggs that won’t have to be dipped in dye. Kids and pets will love searching for them at your annual egg hunt. RED HEART® Super Saver®: 1 skein each 0448 Sherbet Print, 0672 Spring Green, 0722 Pretty in Pink, 0324 Bright Yellow, 0530 Orchid, or 0784 Bonbon Print. 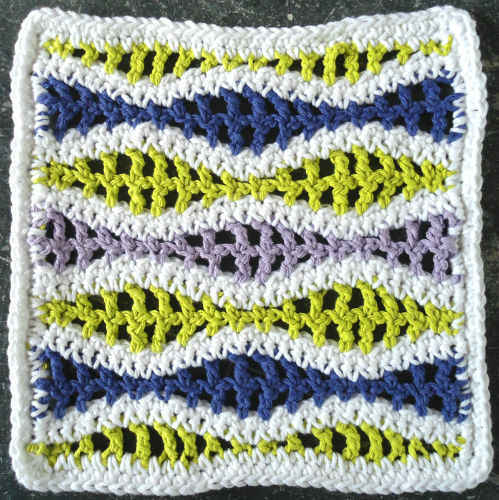 GAUGE: 11 sts = 4″; 12 rows = 4″ in single crochet. CHECK YOUR GAUGE. Use any size hook to obtainthe gauge. One Easter Egg measures 3½” diameter. sc3tog = [draw up a loop in next st] 3 times, yarn over and draw through all 4 loops on hook. NOTE: Egg cover is worked in the round without joining. Place marker at beginning of round and move marker up to beginning of next round as work progresses. Beginning at tip of egg cover, with color of your choice, ch 4; join with slip st in first ch to form a ring. Round 1 (Right Side): Work 4 sc in ring—4 sc. Round 2: Work 2 sc in each sc around—8 sc. Round 3: [Sc in next sc, 2 sc in next sc] 4 times—12 sc. Round 4: [Sc in next 2 sc, 2 sc in next sc] 4 times—16 sc. Round 5: [Sc in next 3 sc, 2 sc in next sc] 4 times—20 sc. Round 6: [Sc in next 4 sc, 2 sc in next sc] 4 times—24 sc. Round 7: [Sc in next 5 sc, 2 sc in next sc] 4 times—28 sc. Round 10: [2 sc in next sc, sc in next 13 sc] twice—30 sc. Rounds 11–14: Sc in each sc around. Round 15: [Sc2tog, sc in next 13 sc] twice—28 sts. Round 16: [Sc2tog, sc in next 5 sc] 4 times—24 sts. Insert Styrofoam® Egg: Pull up a large loop (to mark your place) and remove hook. Turn cover inside-out and position wrong side of beginning ch-4 ring at tip of egg. Roll cover down over egg. Insert hook back into large loop. Tighten loop. Round 17: [Sc2tog, sc in next 4 sc] 4 times—20 sts. Round 18: [Sc2tog, sc in next 2 sc] 5 times—15 sts. Round 19: [Sc3tog] 5 times—5 sts. Fasten off, leaving a long tail. Thread tail through stitches of last round and pull to close opening. Weave in ends. 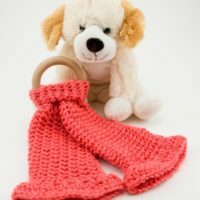 ch = chain; sc = single crochet; sl st = slip stitch; st(s) = stitch (es); [ ] = work directions in brackets the number of times specified.